Click here to view our full staff list and their contact information. 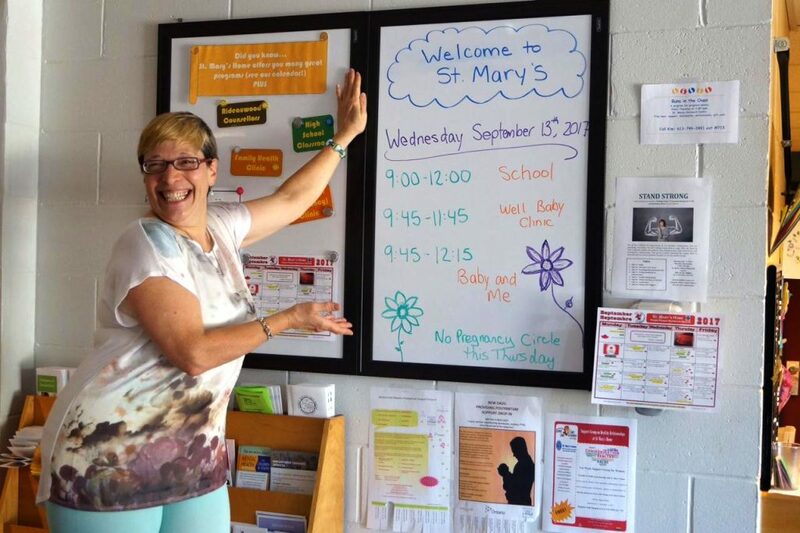 As a not-for-profit organization, St. Mary’s Home is governed by a volunteer Board of Directors. With diverse backgrounds and roles in the community, the dedicated volunteers who serve on the Board of Directors provide the organization with a wide range of valuable experience and expertise.